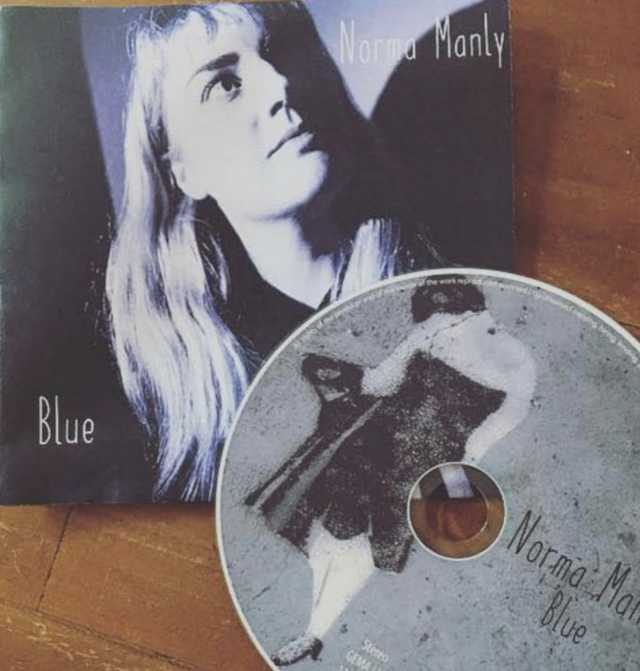 Norma Manly, who is jazz/blues and soul singer/songwriter from County Tipperary, has just released a music video (see below) for the title track Blue taken from her debut EP, which is just out. Her Love of jazz, blues and soul has given her a unique voice that's been catching ears at live shows around Ireland. Her debut EP Blue, which was recorded in Ballyhane Studios in County Limerick during last summer, captures a refinement and progression of her sound without losing any of the passion that Norma Manly brings to her live shows. I’m blue, so blue how am i going to get through. You tore my heart a part when i thought that love was our's. A fool what a fool. That’s why i’m singing, singing the blues. I’m alone and broken hearted with thoughts that leave me blinded. of you, what a fool. It's midnight, the moonlight rests uneasy in my heart. It longs for your embrace that gave me so much joy. I hope the blues they followed you. You said we were forever so i shed away my amour. For you, what a fool. The sunrise, the sunlight rests uneasy in my heart. Find me the courage to battle on through. Love is just for fools. Futile and bemused. A fool, i’m not a fool. But i’m blue, da da da de do, ba ba de do do do. I’m blue, blue, blue, blue, blue, blue, blue,so blue, so blue.